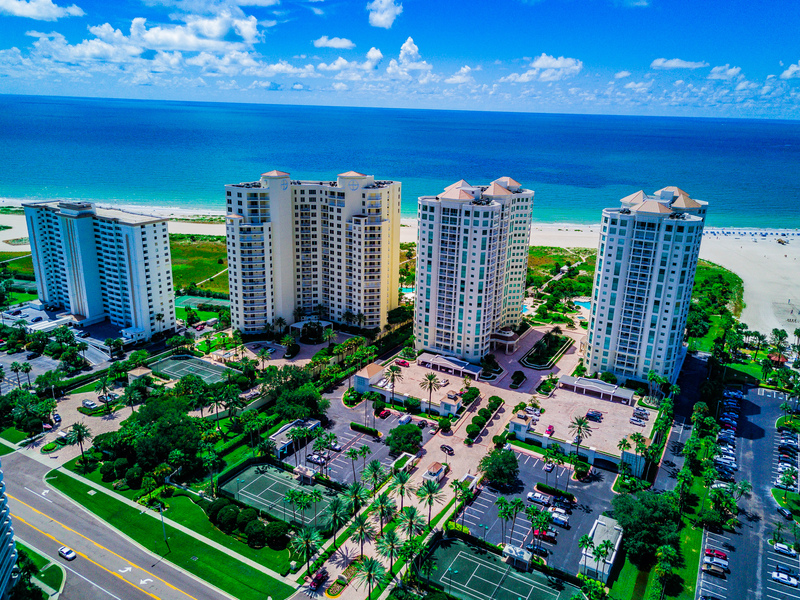 Sand Key Florida – Oceanfront Sand Key condos for sale offer buyers some of the funest luxury condominiums in along Tampa Bay’s 26 miles of beach. Sand Key Florida is a neighborhood of mostly high-rise condos at the southern most point of Clearwater Beach Florida yet it has a totally private with a remote beach feel as you drive past these oceanfront Sand Key condos. You have lots of choices when it comes to buying luxury beachfront Sand Key condos. Many people don’t know that Sand Key is actually part of the City of Clearwater (and so is Clearwater Beach) and home to some of the most amazing waterfront luxury condos with the sugar white sand of the beach outside your door and the Gulf of Mexico breezes blowing in. We have put together a complete list and are developing detailed information for you. If you would like to see any of these or get daily updates on all the condos for sale just request our Complimentary Market Report. Part III – Cabana Club Clearwater FL – 2 Things Buyers MUST Know before you buy! 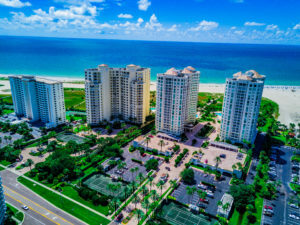 Looking for a Florida Luxury Real Estate deal including a Sand Key Condo bargain – we can show you all the Sand Key condos for sale in each condominium complex. Are you looking to buy a Sand Key Gulf of Mexico Beach front Condo or Sand Key Waterfront Condo with a boat slip and easy access to the deep Gulf waters where you can enjoy fishing, diving or just cruising? Here’s what over 125+ of our past clients have to say about how we helped them >> Click to hear directly from what someone who did what you’re doing has to say! Sounds like Sand Key has quite an offering of waterfront condos to choose from. What’s the price range there? These top Clearwater FL Realtors really have a good picture of the value of beach condos and make it easy to show any unit listed on MLS! Sand Key is the place for ME! 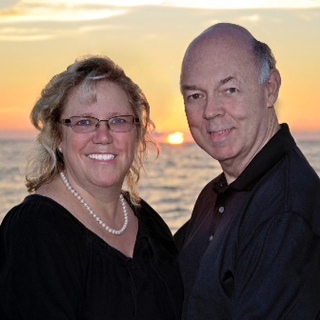 Wow, very impressive list of Luxury Condo’s in the Sand Key and Clearwater Beach area. You are slowly getting a mountain boy interested in a Condo with one of those Sandbar to Sunset Views!